This is where you can find out about our brilliant workshops. 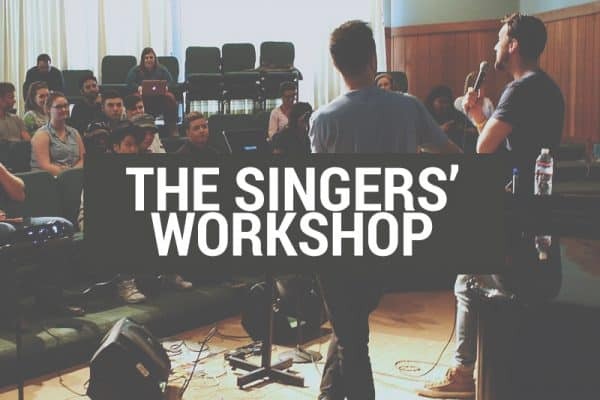 Singing workshops for singers, teachers, schools, colleges and studios. We have something for everyone. 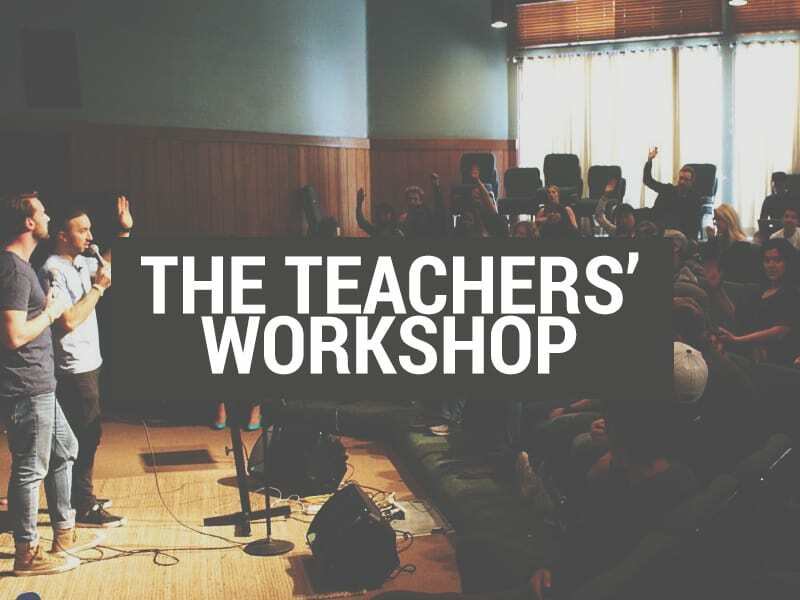 All workshops can be tailored to your establishment’s needs and can easily be adapted to suit your curriculum*. 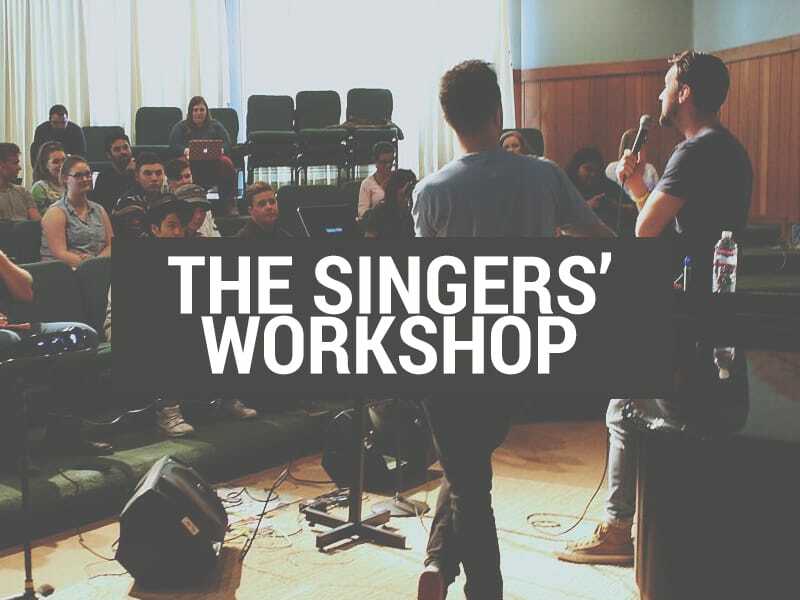 All workshops include a Q and A section for singers to have their questions answered. Click the title of interest for more info! (* you can contact us for a bespoke class). 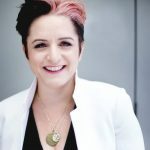 Brilliant practical exercises to approach common problems but also a great balance of theory to understand what is happening and how to change it. Guaranteed a few laughs too! You will NOT get better vocal education and advice than what these two boys offer. I'm not even worthy to lick their boots or shine their shoes! Lol. Listen, learn, apply it and have fun! 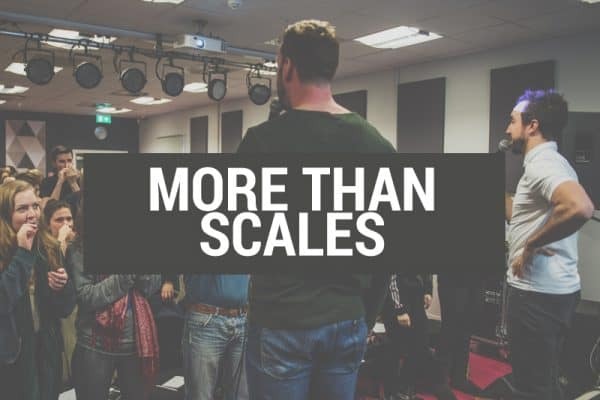 I've been lucky enough to have played principle roles in MT Productions in London's West End and theatres around the world such as Les Miserables, Rent and Legally Blonde. The industry needs young, enthusiastic performers and teachers like these two 'chaps' to make the art of singing approachable and a joy to learn about and improve. 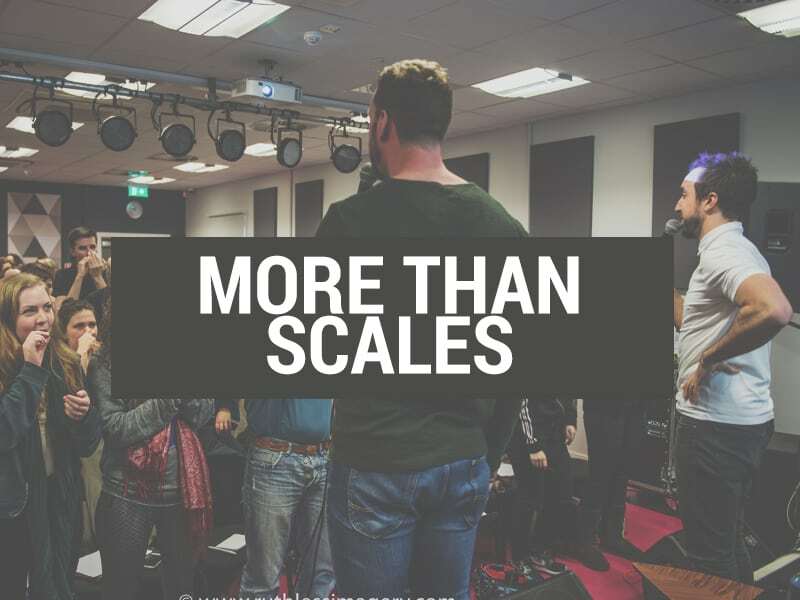 Is this workshop we give hands on, practical, advice to singers who want to up their game. 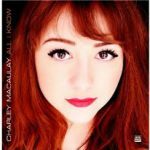 Using science to improve the voice and help achieve some of the most common vocal desires: including high notes, belting and confidence. This workshop does exactly what it says on the tin. 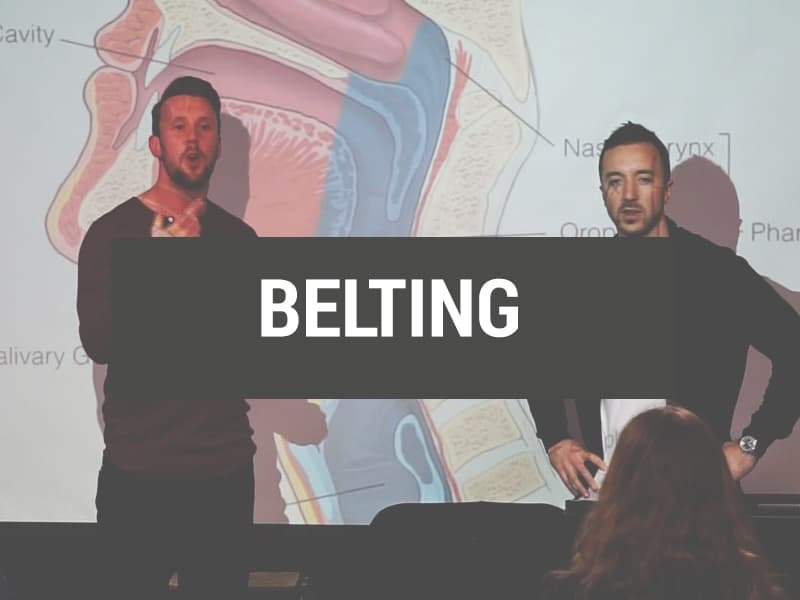 The definition of belting is often confused and it’s execution is often poorly guided. We give solid strategy to those contemporary singers who want to make the most of their belt and walk away unscathed. A must for musical theatre and pop artists. 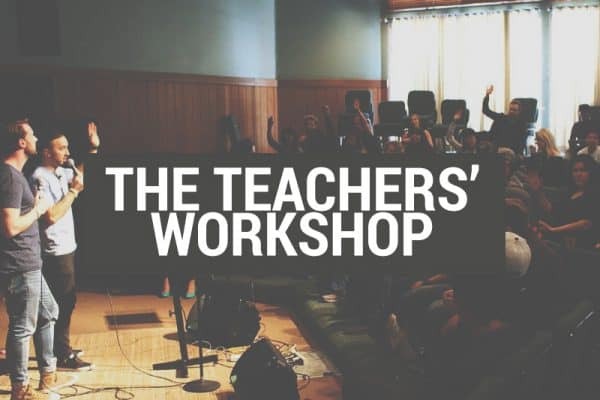 This is for teachers who are looking for a deeper understanding of the science behind what singers do. Whether that be formant/harmonic relationships, breathing strategies or dealing with the singers’ mindset. 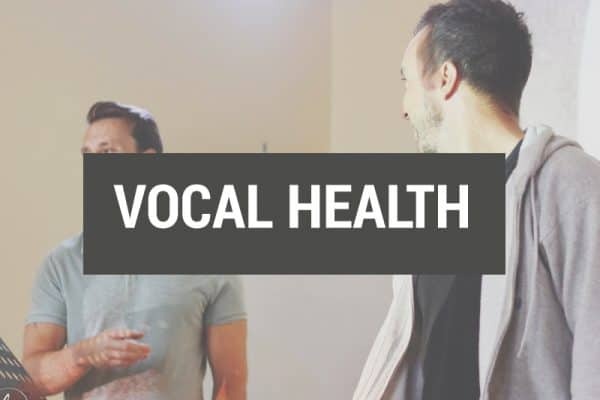 This workshop has been created to address what people often refer to as the ‘holistic’ approach to singing. 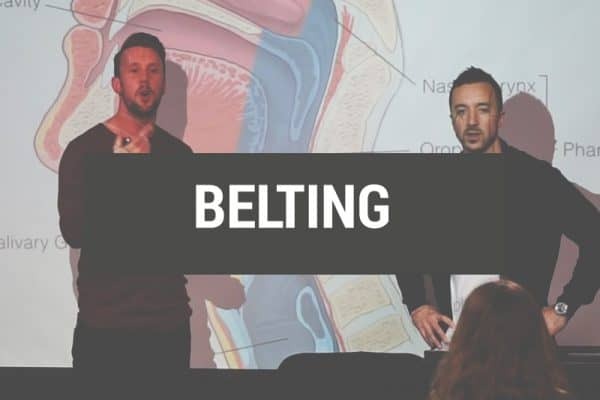 The fact that we (two extreme voice geeks) place so much value on health, wellbeing and mindset, truly shows how important it is. 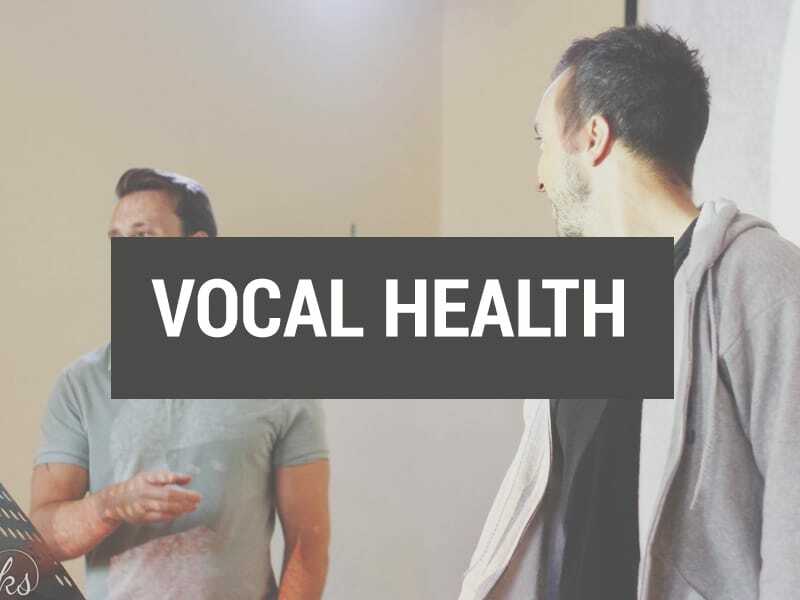 Backed by science, this workshops will give attendees some strategies and motivation to live like a vocal athlete. 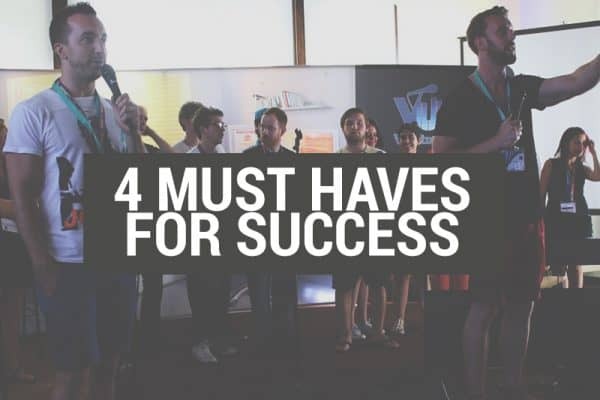 This workshop covers the fundamentals for success. 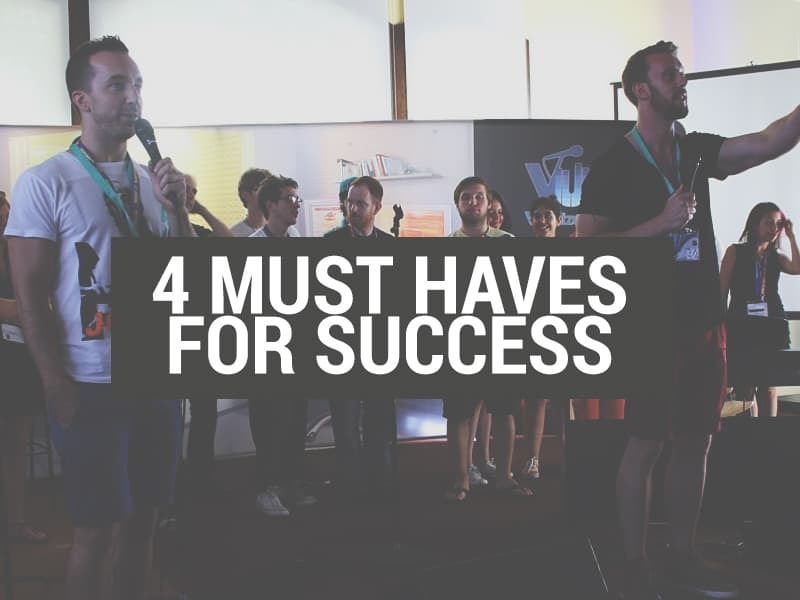 The definition of success will vary from singer to singer, but these four essentials are consistent across the board. Includes SOVT training and Q and A. If Usain Bolt kept repeatedly injuring his legs, there’s a high chance he would never become world champion. 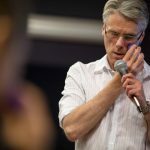 Singers must think the same way about the voice and in this workshop, we give the anatomical background and practical strategy to make sure the voice is kept in tip top condition.